With a passion for helping others Shawn Kissick founded Free Spirit Acupuncture and Wellness clinic in the town of Beaver, PA in 2007. The clinic treats over 1,000 patients annually while serving Beaver County and surrounding areas including Pittsburgh. Shawn is the Valedictorian of a three-year Master Level Acupuncture Program at the accredited American Institute of Alternative Medicine in Columbus, Ohio. In the fall of 2007, he spent six (6) weeks in Beijing, China studying and practicing in two separate hospitals. Shawn also received a Doctorate in Qi Gong on March 18, 2012 after completing a 2000-hour training. 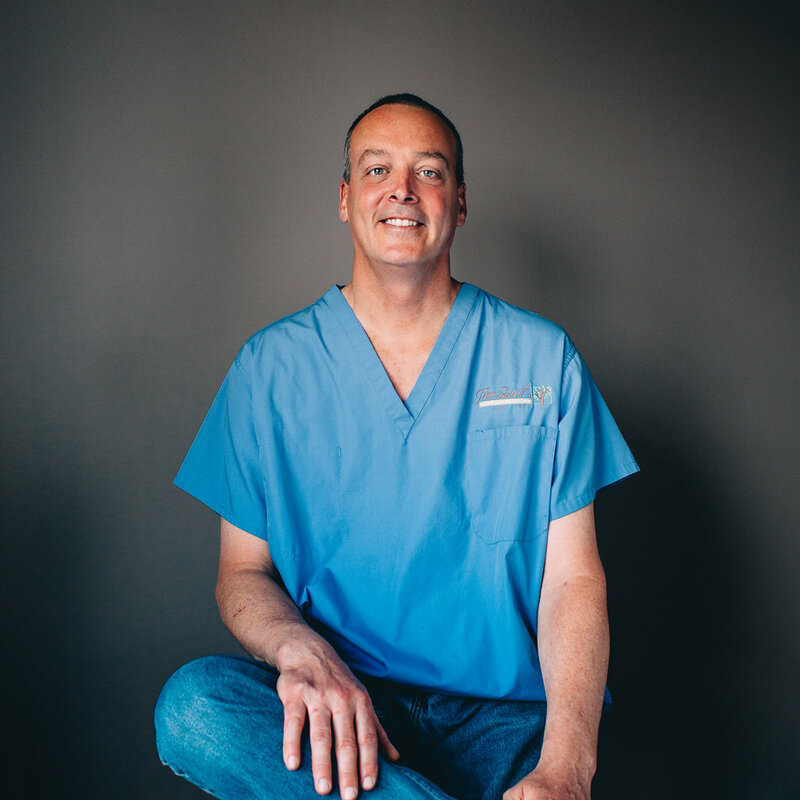 He is nationally board certified by the National Certification Commission for Acupuncture and Oriental Medicine (NCCAOM) and licensed by the State of Pennsylvania. Mr. Zhao brings a calm, thoughtful approach to the practice of alternative medicine. 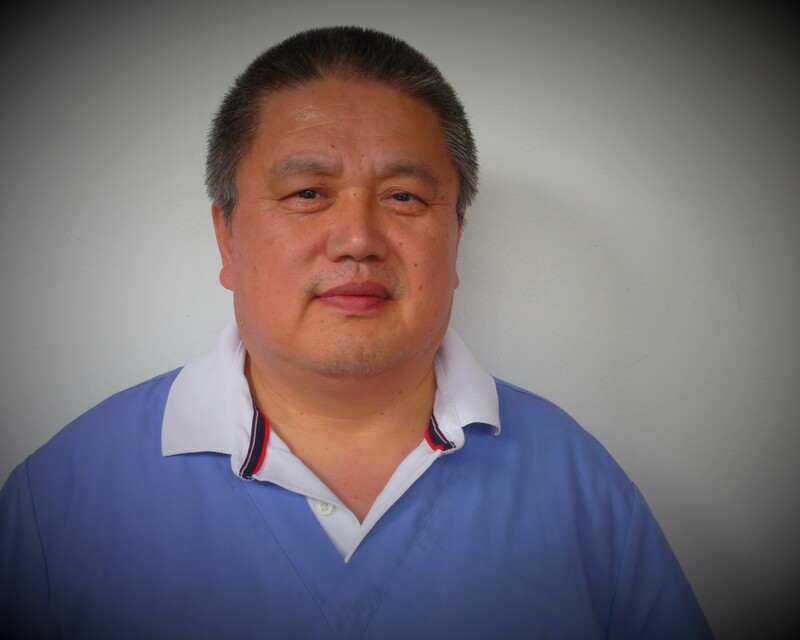 With an extensive medical background in both eastern and western medicine and more than twenty years of medical research experience, he is a graduate from Beijing Medical University in 1984 with a Medical Degree (M.D., China) in Internal Medicine. He graduated from the American Institute of Alternative Medicine with a Master’s Degree in Acupuncture in 2015. While in China in 2014 he obtained a Diploma by the Beijing Hospital of Integrated Traditional Chinese Medicine and Western Medicine that certifies his mastery of acupuncture. He is nationally board certified by the National Certification Commission for Acupuncture and Oriental Medicine (NCCAOM). A lifelong Beaver County resident, acupuncture allows Dylan to combine his passion for holistic healing with helping those in need. He is a practitioner of Qi Gong, Tai Chi, and Baguazhong and is nationally certified by NCCAOM in Acupuncture and Licensed by the State of Pennsylvania. 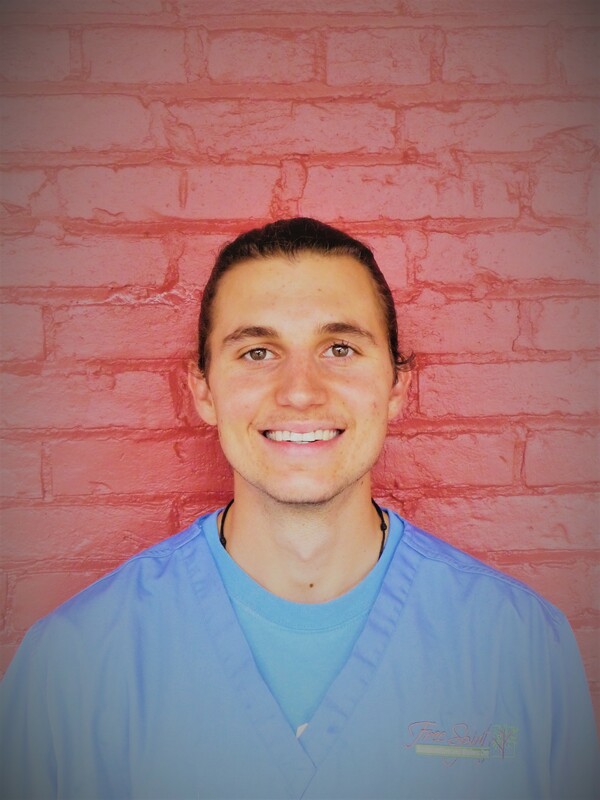 Trained in all areas, Dylan has focused experience in scalp acupuncture which is used for stroke recovery, neuropathy, as well as several other physical and neurological disorders. He worked beside Dr. Shixi Chen, DOM for two years while completing his three-year masters level program at the accredited American Institute of Alternative Medicine in Columbus, Ohio. Jessica is the friendly voice that often greets patients when they call and the smiling face offering a warm welcome to patients visiting the clinic. She is also the insurance guru of Free Spirit Acupuncture. Having worked in the healthcare field for most of her life, Jessica is a huge advocate of acupuncture and Traditional Chinese Medicine. With her caring personality and passion for health and wellness, she truly enjoys the wellness approach to healthcare. 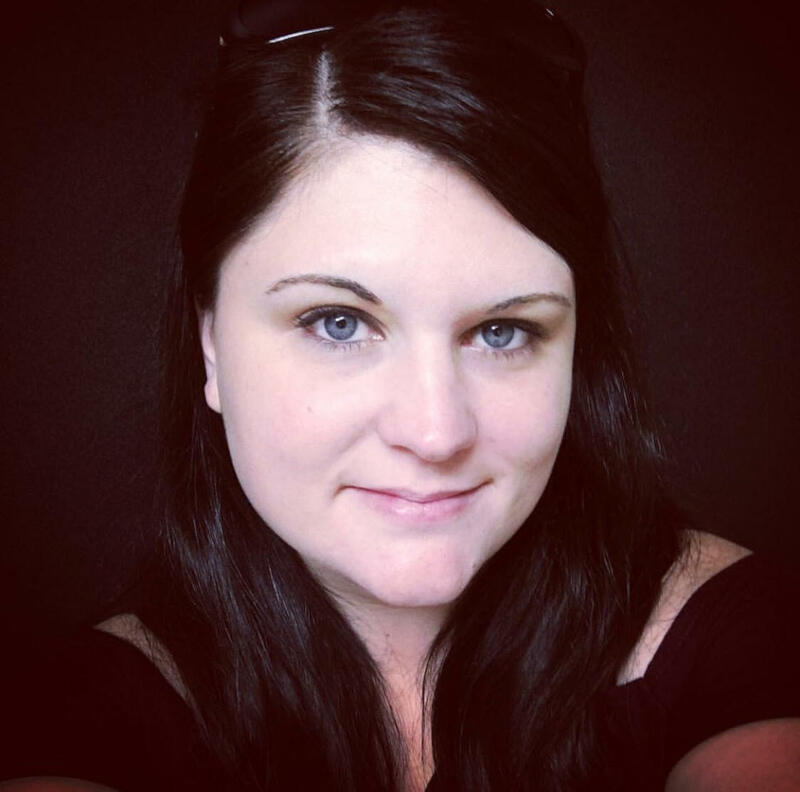 Jessica did most of her growing up in Beaver County and after a few years in Florida, she moved back to raise her children. In her spare time, Jessica enjoys spending time with her children, as well as reading, cleaning, researching just about anything, movies, and most of all – hearing the positive stories patients have to say about acupuncture! The warm welcome that greets you when coming to Free Spirit will undoubtedly come from one of our wonderful receptionists. Both are Beaver County natives and bring many years of experience to our staff. Cheryl, our morning receptionist, joined our team in August 2018 and in her spare time enjoys spending time with her grandson. Amanda, our evening receptionist that joined the team in March 2019, is also a registered medical assistant who brings knowledge and experience in both patient care and customer service. In her down time she enjoys reading, art, and animals.